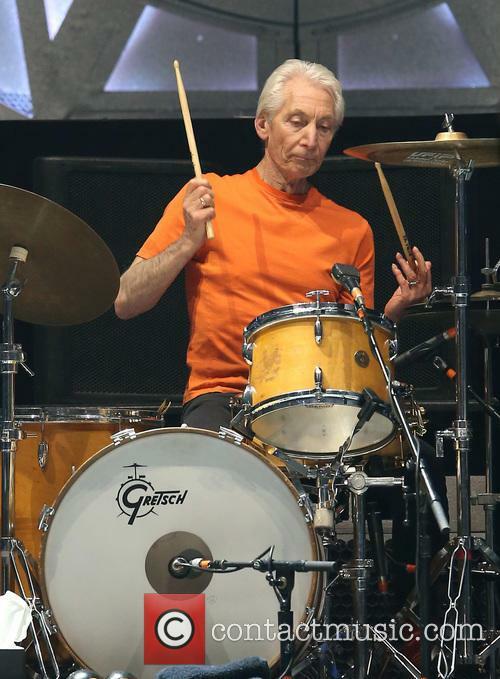 He and his colleagues have just announced details of a new British and European tour set for this summer, but Rolling Stones drummer Charlie Watts has admitted that it “wouldn’t bother” him if the band finished tomorrow. The 76 year old sticksman, a founder member of the Stones and an ever-present in the band over more than half a century, spoke with The Guardian in a wide-ranging interview on Tuesday (February 27th). However, the drummer added the caveat that he would only like to see the Stones split if it was on friendly terms. 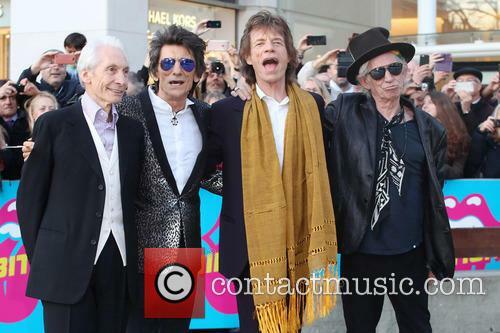 Earlier this week, the septuagenarian Stones announced an extension to their 2017 No Filter tour of Europe to include 11 new dates around the continent, including half a dozen British and Irish dates, for May through to July 2018. They’re set to play stadiums in London, Manchester, Edinburgh and Cardiff this summer, almost exactly five years after their last British performance, which was headlining the 2013 Glastonbury Festival.